Steven (Chicagoland, United States) on 12 September 2008 in Architecture and Portfolio. 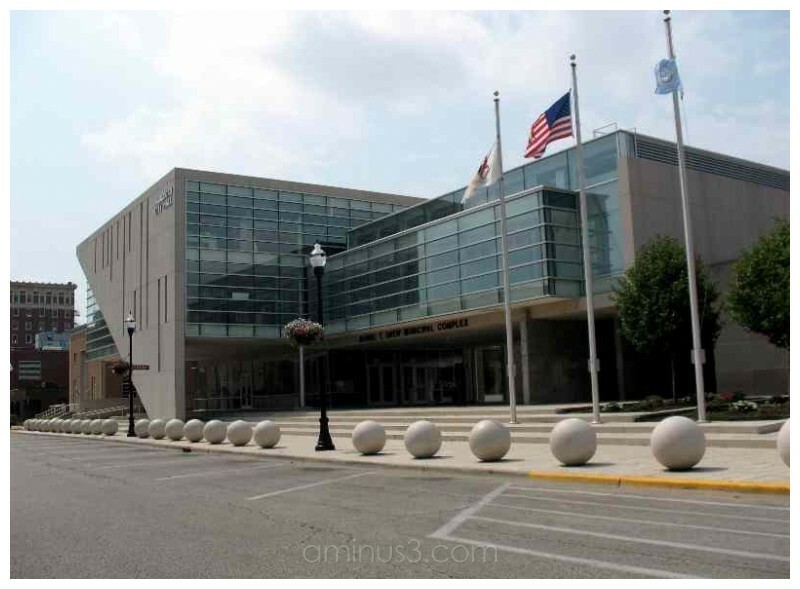 More commonly known as City Hall, located in Waukegan, Illinois. Now known as the "City with Balls" for obvious reasons. Photo taken August 23, 2008. "City with Balls" - LOL! A great view of the City with Balls. Thanks for the chuckle.... I'll not soon forget the moniker.